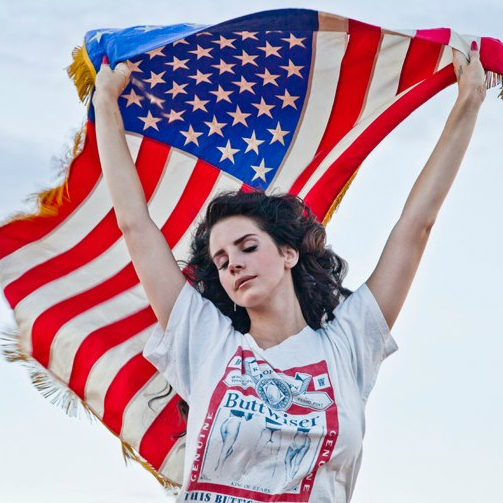 Buy tickets for Lana Del Rey at Eventim. "Video Game" got her famous. Her album "Bron to Die" confirmed her fame. Do not miss important news about Lana Del Rey concerts in the region: Register now for the ticket alert! There are no Fan Reports yet written for Lana Del Rey. Be the first to write a review and share your experience with others. Lana Del Rey first learned to play guitar at age 18 through her uncle. Obviously, the lessons should have been fruitful: Thanks to her song "Video Games" - the video has been viewed millions of times on YouTube, the single was at number one in several countries of the charts - Lana del Rey is a giant star. She describes itself as a "gangsta Nancy Sinatra" and listed among her influences are such diverse artists such as Eminem, Kurt Cobain, Frank Sinatra and Britney Spears.